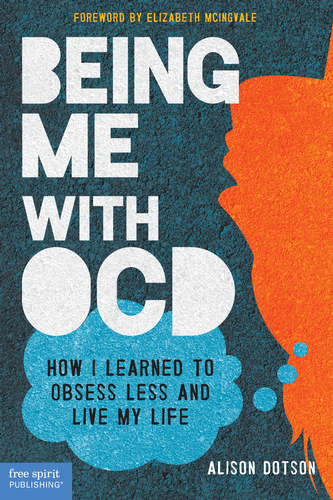 I tailor my Tuesday Q&A questions to my subject, but there’s one question I always ask: “If you could give just one piece of advice to someone with OCD, what would it be?” Here’s a roundup of every piece of advice — so far. Thank you, Lorre! And thanks for sharing your piece of advice as well. Living with uncertainty is so hard, especially when you have OCD. But it’s the only way to really live, isn’t it?